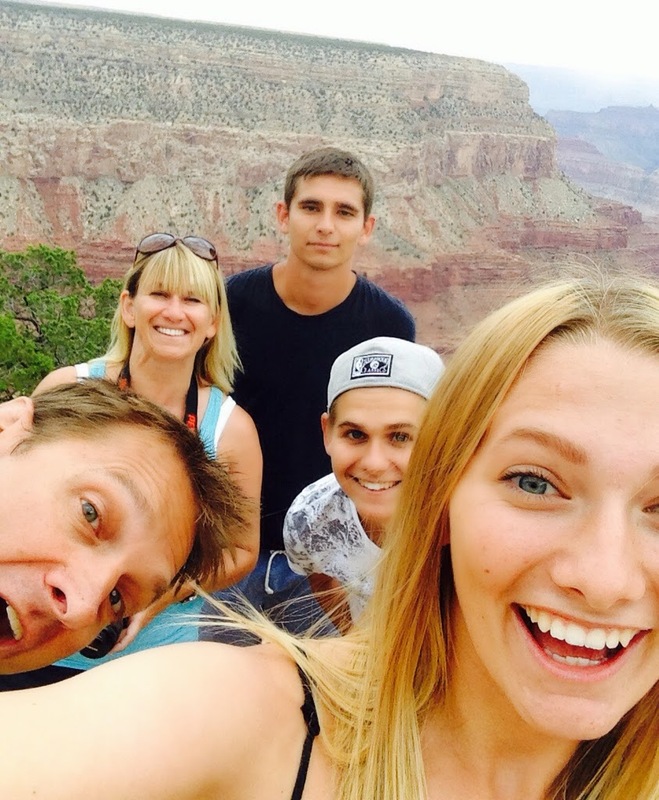 It's now almost a week since the Benham clan returned from our 4 week holiday to America. We had an amazing time, saw some amazing sights (including bears, blue whales and rattlesnakes), caught up with friends over there and reconnected as a family in the most brilliant way (there's nothing like all 5 of you sleeping in the same room most nights to test the family bonds!). For me personally it was incredibly refreshing to have the space with no blogs, facebook, email, meetings or preaching and to be with the people I love the most. However, I can honestly also say it's really good to be back (no honestly!). On Saturday I had the privilege of being involved in Emily Hanbury getting married to James Douthwaite - it was such a reminder that church is not an organisation but a family and it was so nice catching up with that family again after a month away. Then Sunday I got to catch up with people at all four meetings, sorry if I didn't get to say hi but it felt so good to be back at my spiritual home. This week has been catching up with the team, trawling through my emails and getting ready to go the ONE event on Saturday (I'm doing a leadership seminar there and Liam Parker is speaking in the youth meetings). The coming term looks to be a really exciting one. Krish Kandiah coming to talk to us about adoption, Jo Gambi coming for the Alpha Launch, Henry Cloud helping us to set boundaries in our lives, the GLS to inspire us to be better leaders and much more. But for now I'm just enjoying the summer sun and catching up with what everyone else has been up to over the summer.